4Aug09 Close the door, Palmer! Over at Mister 8, the Harry Palmer Files continues, and it is building into a very impressive project – dare I say it ‘Library’. If you haven’t been over to check it out, well ‘shame on you’ because it has been going for near on a month now. 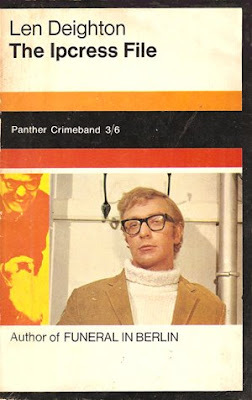 To keep in the spirit of the program, below are some scans of my ‘Palmer’ books – I have others versions but these are the ones with Michael Caine on the cover. As you can see the books are well loved and have seen better days. For more on Len Deighton, Harry Palmer, Michael Caine and much, much more, head over to Mister 8. To open file 001, click here. To open file 002, click here. To open file 003, click here. To open file 004, click here. To open file 005, click here. To open file 006, click here. To open file 007, click here. To open file 008, click here. To open file 009, click here. To open file 010, click here. To open file 011, click here. To open file 012, click here. To open file 013, click here. To open file 014, click here. To open file 015, click here. To open file 016, click here. To open file 017, click here. To open file 018, click here. To open file 019, click here. To open file 020, click here. To open file 021, click here. To open file 022, click here. To open file 023, click here. To open file 024, click here. 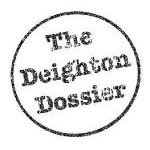 If that is not enough for you, be sure to check out the Deighton Dossier – the Internet’s most comprehensive resource about British author Len Deighton. 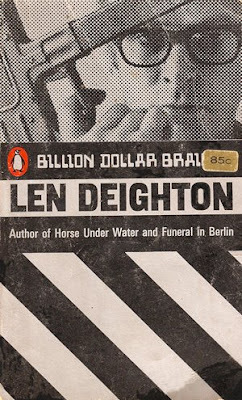 Len Deighton’s world is one of secret spies and not-so secret betrayal; heroism in war and the battle of the sexes; big-time crooks and small-time villains; swinging sixties London and the drab uniformity of East Berlin. 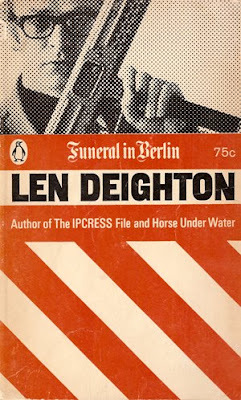 The website is about all this and more – found in the work of Len Deighton, one of the world’s leading thriller and spy novel writers. To head over, click here. And what spy fan can go past the Harry Palmer Movie Site – well I certainly can’t! 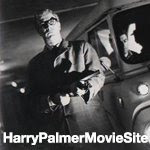 The site contains information about the five Harry Palmer films, including snippets from behind the scenes, image galleries, film clips, locations, soundtracks, deleted scenes, trivia and a whole lot more. 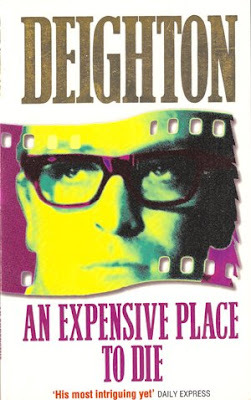 If you are interested in Len Deighton’s creation at all, then I suggest that you pay this site a visit. To head across, click here.